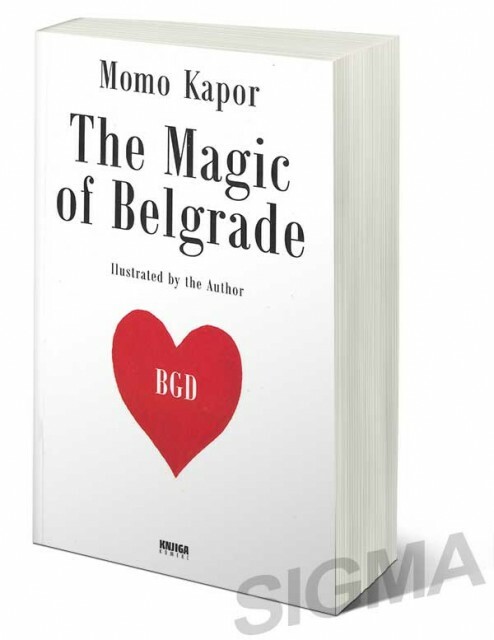 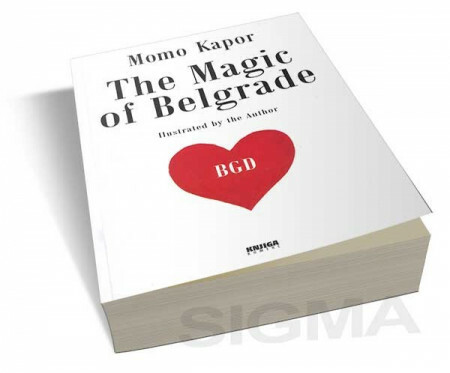 For over fifty years, Belgrade has provided a constant source of inspiration for the writer and painter Momo Kapor. In hisstories, essays and sketches, as well as in the highly refined strokes of his pen, he has been trying to discover wht it is that actually constitutesthe magic of Belgrade. 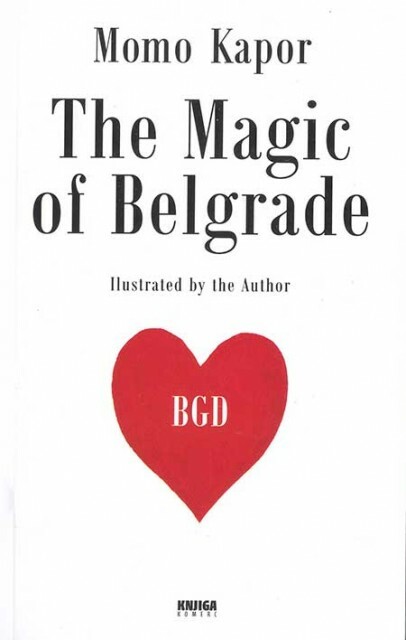 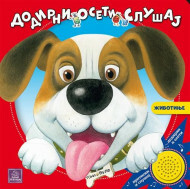 This book consists of stories and fragments, of anecdotes and of strange biographies of the inhabitants of this city which have beene selected from a few of the forty-plus books produced by this author of bestsellers translated into numerous languages.